Rent private planes from the industry-leader of charter aircraft services, Charter Jet One. Our charter company provides a variety of aircraft services, such as luxury private jet rental and helicopter rental. We ensure our clients are satisfied with their travel with world-class private jet charter services. Fly on a charter aircraft to experience the benefits of luxury jets, such as avoiding the hassle of commercial airlines and long lines at airports. Choose from our large fleet of private planes to find the perfect jet for your individual needs and travel plans. Whether you need business jets, a jumbo jet charter, light jet rental or any other class of private, Charter Jet One has you covered. We match the best private planes to your trip and personal preferences. For our more frequent flyers, we also offer a private jet fractional ownership program. Charter Jet One offers the best service, prices and commitment for business and personal private jet travel. Click or call to charter a private jet today. Ready. Set. Jet. 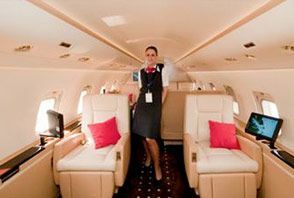 When it comes to traveling in style and sophistication, a luxury charter jet charter from Charter Jet One is the ultimate way to travel. We serve every type of traveler, from high-profile clientele to everyday tourists looking to experience luxury charter aircraft. Private planes are no longer just for the rich and famous and has many advantages over commercial airline travel for the everyday traveler. Whether your main concern is privacy, luxury, security or convenience, we know you will be satisfied with all aspects of your private charter jet rental from Charter Jet One. 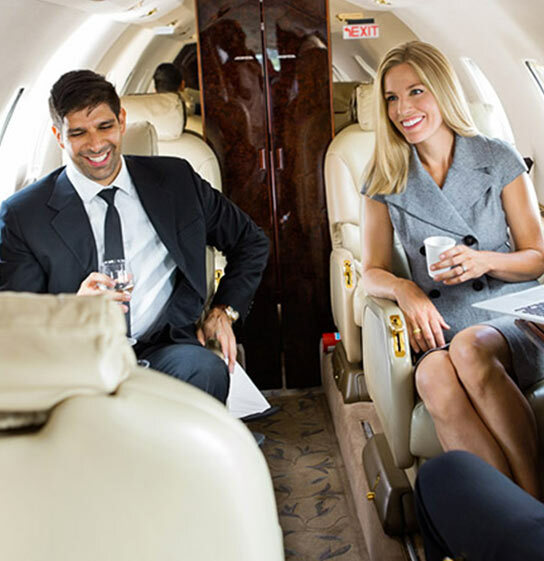 There are many cost-effective charter planes available allowing corporate business travelers, large families and groups of friends to enjoy the benefits of a private jet rental. 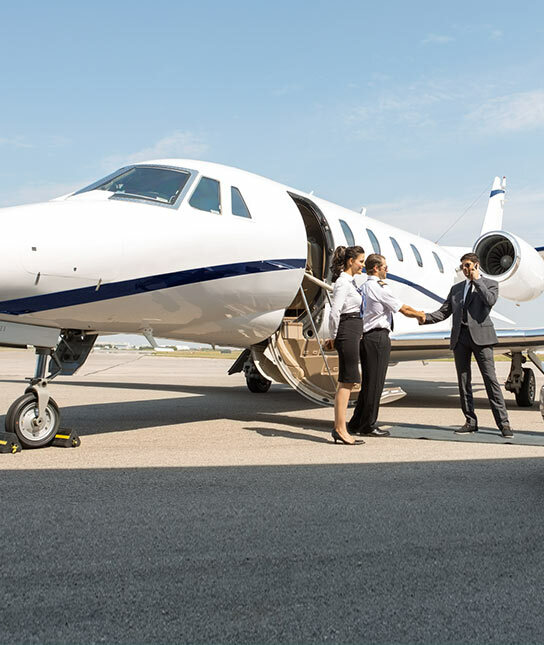 With every type of private plane available, there are endless reasons why you should choose to fly with Charter Jet One, such as avoiding the hassles of commercial airports and airline travel. Let our professional pilots fly you on a charter aircraft to your destination while you sit back, relax and enjoy the flight. Private planes will minimize your time in the air and maximize your time at your destination. At Charter Jet One, we specialize in private jet rental, charter aircraft flights and personalized private aviation programs designed to fit to your needs. We take pride in delivering exceptional services and unrivaled customer satisfaction. Whether you need a super midsize jet charter or light jet rental, Charter Jet One has you covered. Experience the best way to travel with our private planes. Learn more about our Private Jet Charter Flights. Looking for the versatility of a private helicopter? Charter Jet One offers wonderful private helicopter packages for travelers looking for a quiet flight experience with no interference. 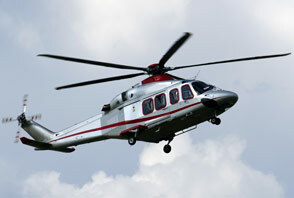 Helicopters are a popular charter aircraft for business executives or tourists looking for scenic aerial city tours. For private tours to corporate trips, Charter Jet One’s fleet of helicopters can get you where you need to go in style. Learn more about our Private Helicopter Rental. When time is of the essence, choosing a charter jet for travel is the most convenient way to go. Charter Jet One is the “ONE” for corporate concierge services and premium catering on your charter aircraft! We know you will love the white glove service you’ll receive from our flight attendants, pilots and crew. Charter a jet with industry-leading customer service and hospitality at Charter Jet One. Learn more about our flight concierge services. Charter Jet One maintains relationships with the best travel agencies in the world. By collaborating with our industry-leading travel agents, you’ll access exclusive luxury vacation packages when combined with our private planes. Our concierge services are top-of-the-line and we can’t wait to help you experience the most luxurious travel possible. Learn more about our private travel agents. Looking for cargo transport solutions? 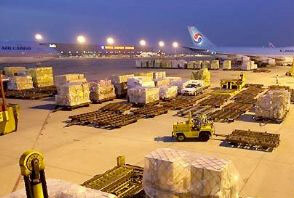 Charter Jet One offers a wide variety of freight and air cargo charter jet transport services. From small precious cargo on a light aircraft, to large air transport requiring a jumbo jet charter aircraft, our fleet has everything you and your business needs. We will take the upmost care of your cargo from the time we receive it to when it lands at its final destination. Learn more about our Air Cargo Charter Jet Transport. Do you need access to medical air transport in case of an emergency? Charter Jet One works with organ donation transplant centers, The Red Cross, Mayo Clinic and many more to provide the highest quality emergency and non-emergency medical air transport and air ambulance services. 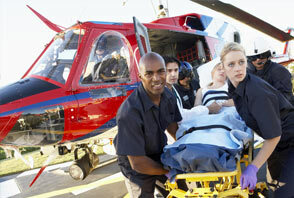 If you have an emergency and require immediate medical air transport, call us today. Learn more about our Medical Air Transport. Are you ready to secure the most luxurious travel around? Our charter planes will provide you and your passengers with utmost privacy, safety, luxury, style, and comfort possible. Our services go unrivaled. At Charter Jet One, we cater to a large range of clientele, giving you a luxurious private jet experience with our large fleet of charter planes time after time. Our exclusive jet selection includes the best business jets in the world and a variety of aircraft sizes, such as turboprops, midsize and jumbo jets. Charter a private jet today!